Autumn is here and there’s definitely a chill in the air. 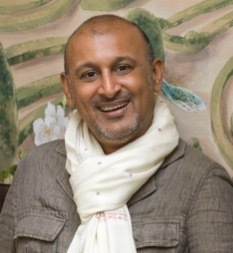 In his last article for the year gardening correspondent Manoj Malde offers some seasonal advice before returning next spring. Look around you and there is a spectacular show of colour but, before the final curtain call, there is a lot of work to be done in the garden. September through to November is one of the busiest times of the year for gardeners. Here are some of the jobs that need to be done before winter sets in. It’s the season to start composting. Start collecting all your autumn leaves. If dry, pile the leaves on the lawn. Go over them with your lawn mower, collecting them in the box. They will compost quicker. Alternatively collect them into black bin liners (1). 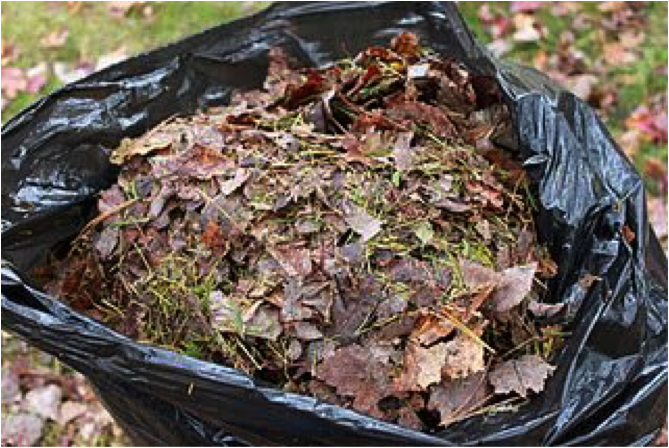 Wet the leaves and poke some holes in the bags. Tie the tops up and leave in an unused part of the garden. Leaves take longer to break down. In a couple of years, you will have nutritious leaf mould for the garden. 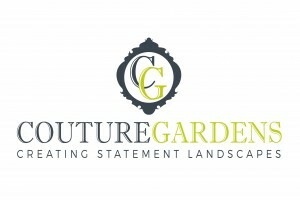 Have a look at the blog on Couture Gardens for tips on composting. Keep the garden clean. Collect all debris and detritus to prevent pests and diseases from over wintering in the garden. Remove and compost summer bedding making way for autumn bedding. Tender plants such as citrus and brugmansia should be moved under cover. 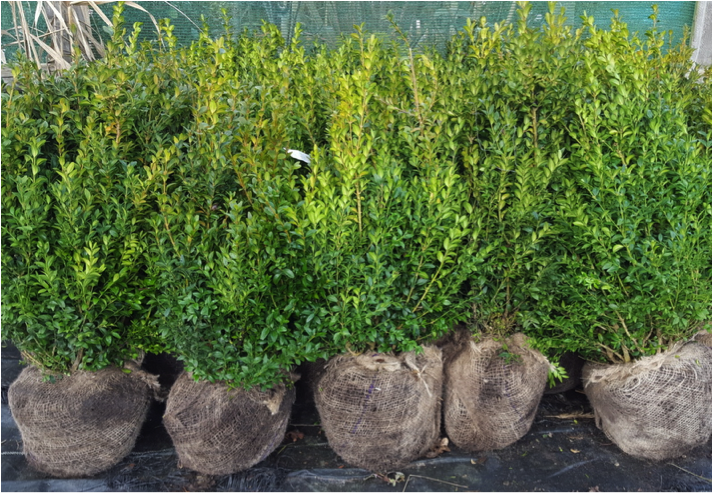 Autumn is a good time to move evergreen shrubs. 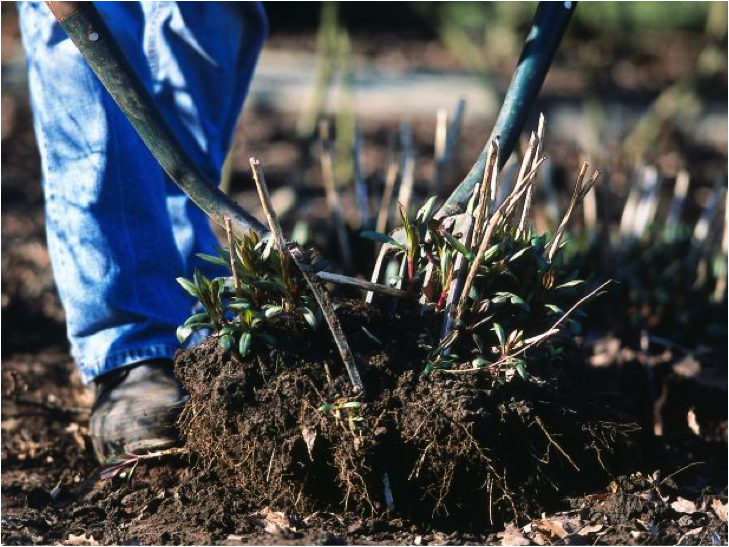 If not too wet, it is a good time to divide perennials (2). Plant the divisions straight into the ground where you want them to grow or pot them up into containers. 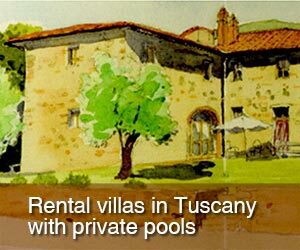 Water them in well. Rains should have started by now but if there is an Indian summer then remember to continue watering your plants, especially those in containers. Tie in any long stems of climbing roses to prevent damage and rocking. With shrub roses if they have grown very tall we take then down by a third and then give them a proper prune in spring when we see the new shoots developing. If leaves of Cannas and Dahlias have been blackened by the first frost, it is time to lift and pot them in some dry compost. If the weather is warm that means that vine weevil grubs are still hatching. Continue with vine weevil treatment. Leaves that are nibbled from the edge (3) show signs of active vine weevil activity. 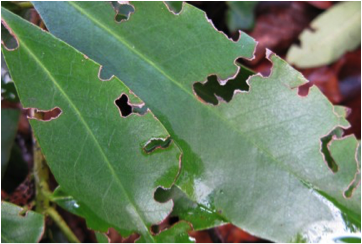 Slugs and snails can still be a menace so continue treatment for these. Mow less frequently as grass growth will be slowing down. 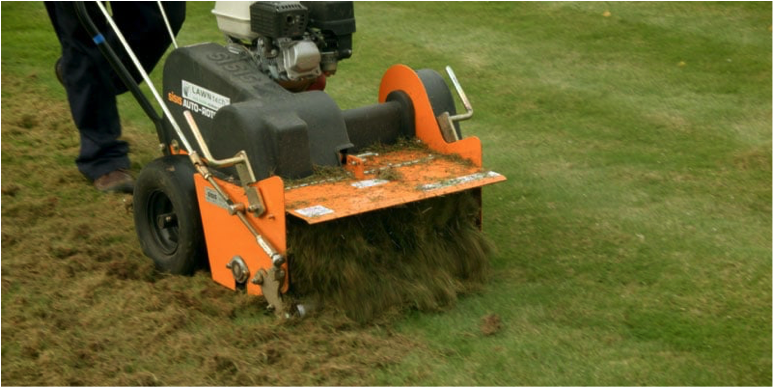 Start removing thatch from lawns using a scarifier (4). It is important to do this for the health of the lawn to prevent surface drainage problems, moss and weed growth. Follow scarification with aeration. Work in a mix of loam and sand topdressing with a stiff brush. This will help to keep the aeration holes open. Early autumn is the best time to start laying turf or seeding lawns. Worn patches of lawn can also be seeded. Apply a high phosphate fertilizer (weed and feed) to your lawn. By November there should certainly be no lawn mowing unless the lawn is dry. Avoid walking on wet lawns and definitely no walking on frosted lawns. Garden nurseries will have a good selection of herbaceous perennials. It is a good time of the year to start planting perennials (5). The soil is moist and warm allowing them to get established before winter sets in. Try not to buy pot bound plants. When planting, soak the plants thoroughly by putting the pot in a bucket of water. Also water well after planting. October and November is the time to be planting trees, roses and hedges. These will be available as bare root or root-ball plants. 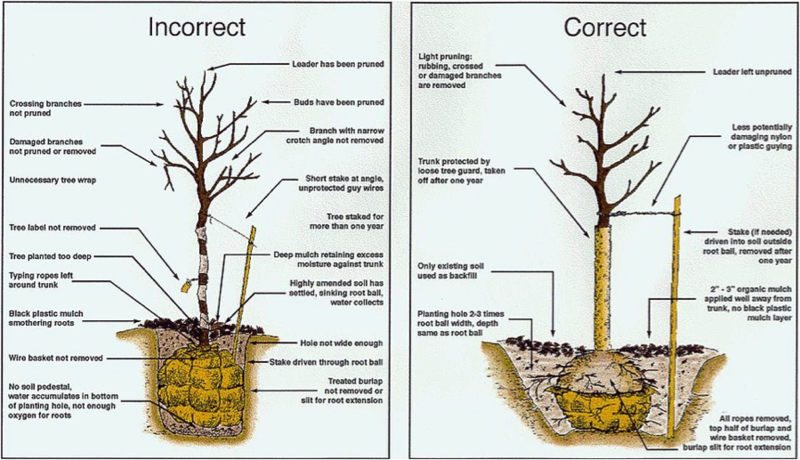 Make sure trees are planted properly and staked, for good root development and to prevent them from rocking in high winds. 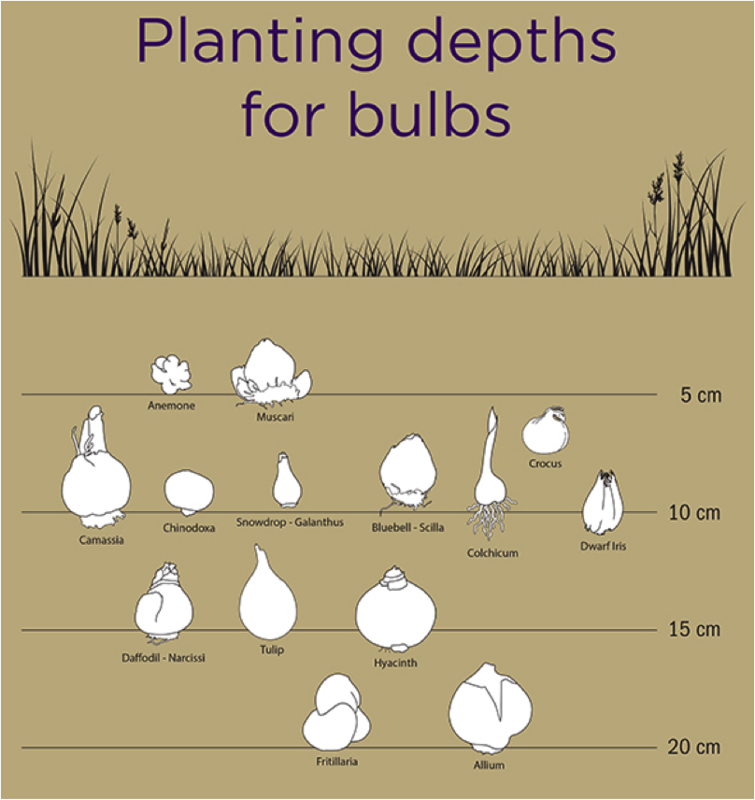 This is also the time to be planting spring bulbs (6). Begin winter pruning of deciduous trees, if required (7). Always use a qualified tree surgeon. I’ve seen too many beautiful trees butchered by cowboy tree surgeons. Deciduous hedges can be pruned or renovated now until spring.